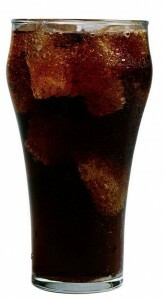 This glass of awesome will make you very sad, according to some study. This time the guys talk about a new study that says Soda causes depression. This makes Cline, a soda enthusiast, very angry. The guys talk about depression and give their theories on the causes of depression. Plus they talk about the war on soda, old home movies, expensive sneakers and more!